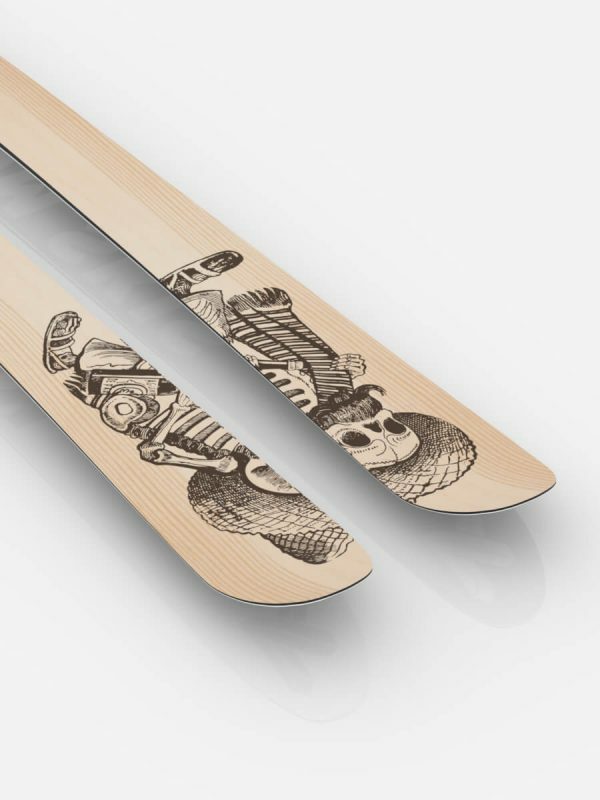 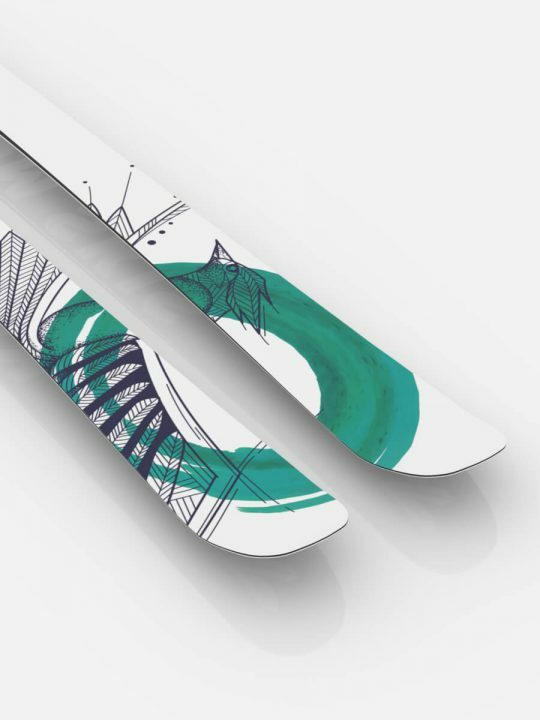 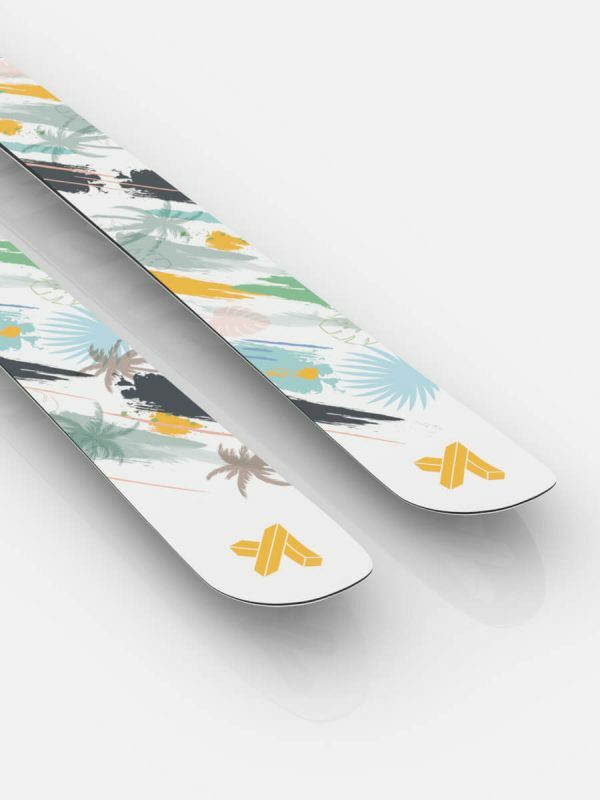 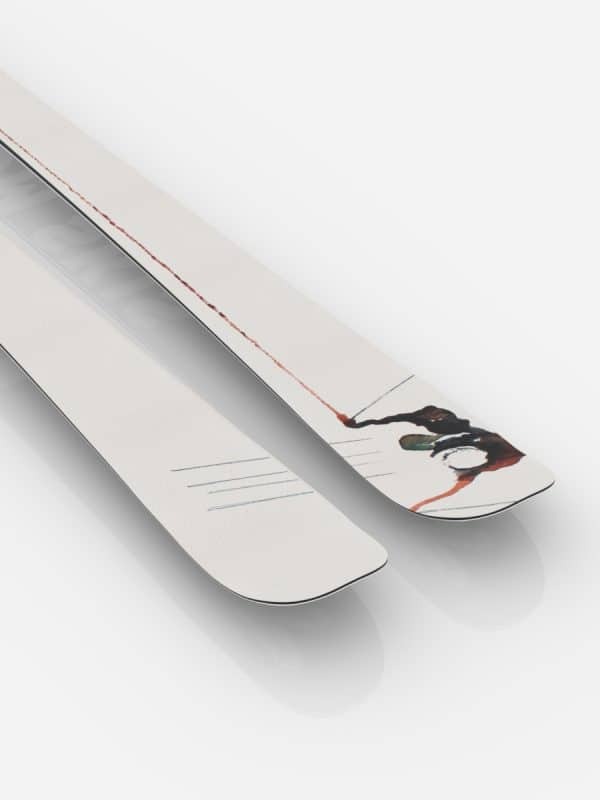 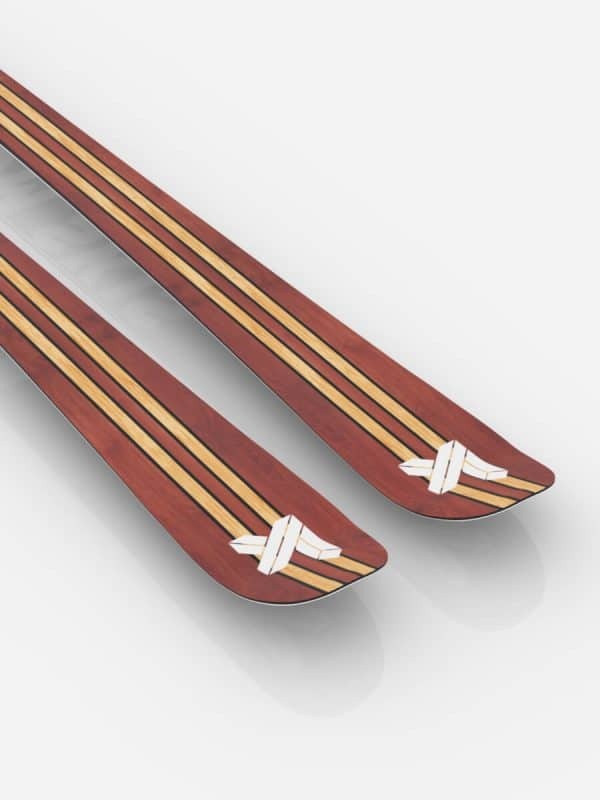 Our CHALLENGE 87 is the perfect all-mountain ski with a fine balance between on-piste and waist-deep powder performance. Design: Collaboration with Italian Illustrator Bebeferro. 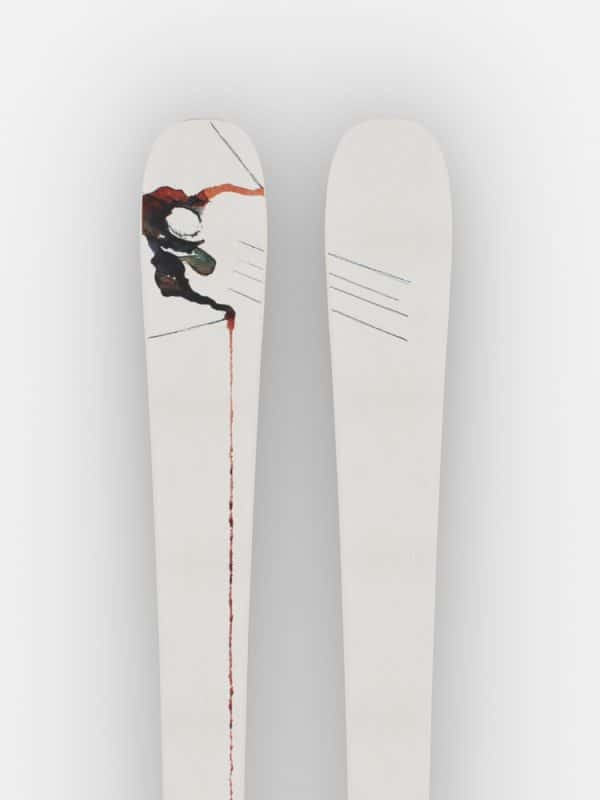 Our CHALLENGE 87 is the perfect all-mountain ski with a fine balance between on-piste and waist-deep powder performance. 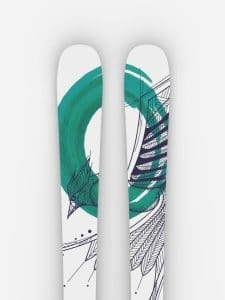 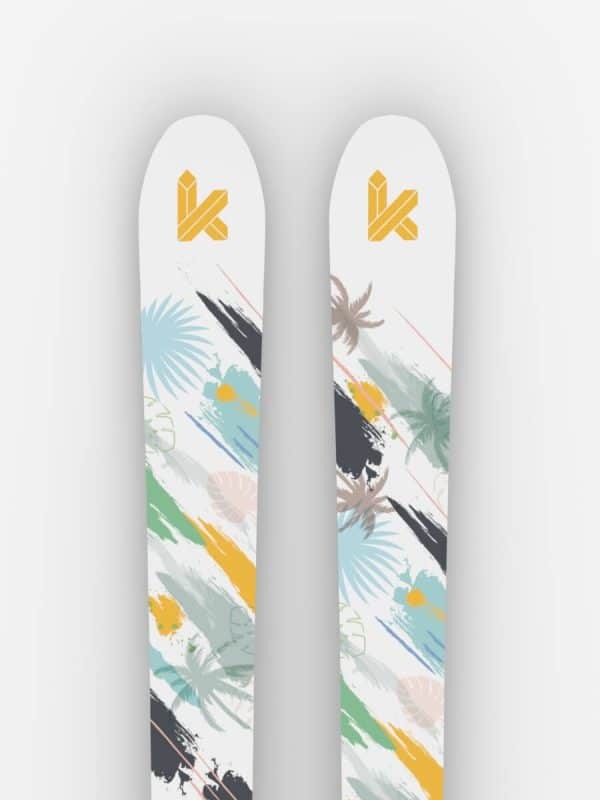 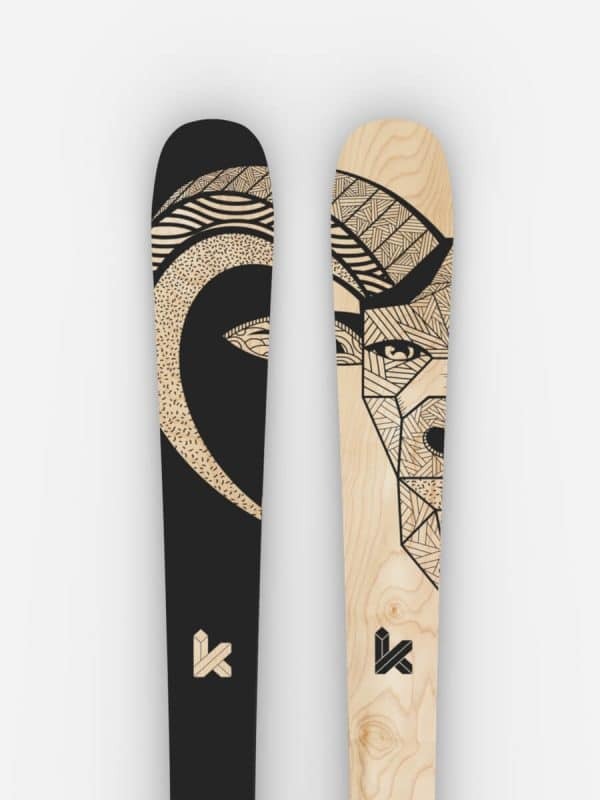 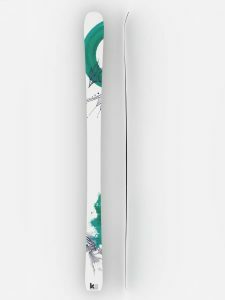 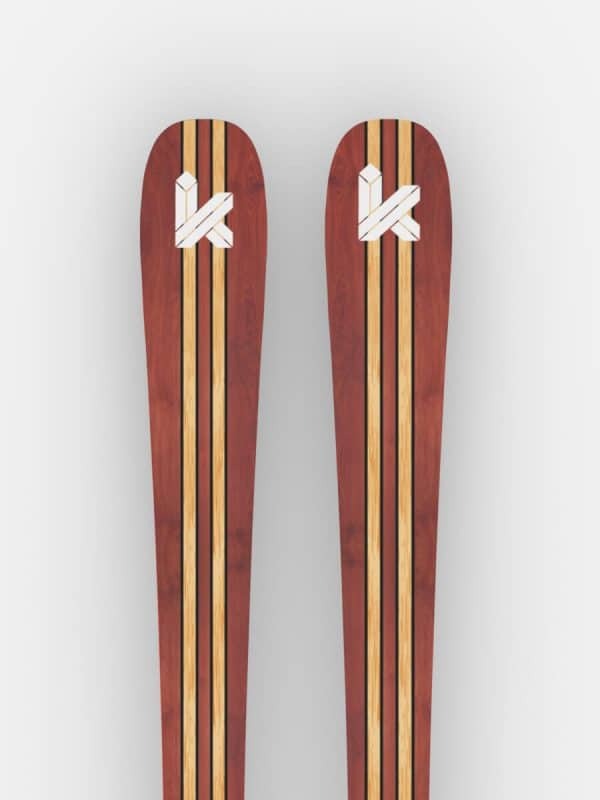 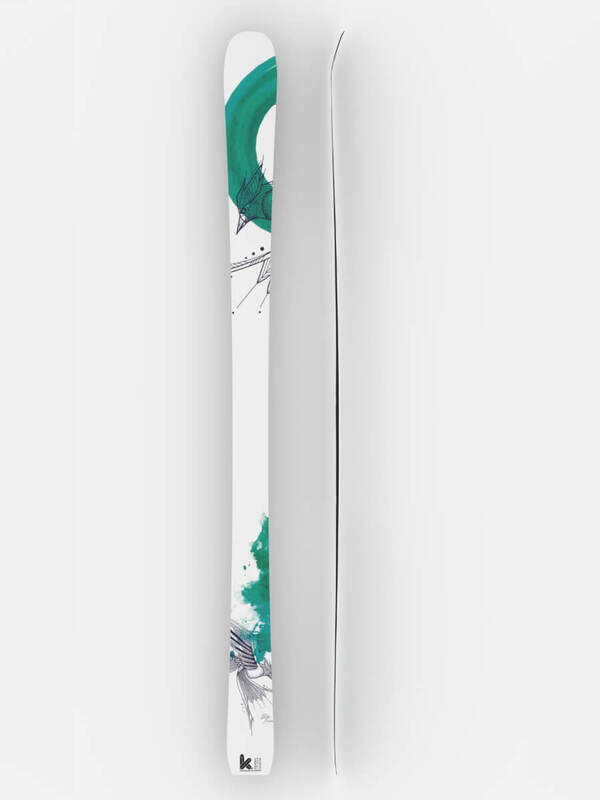 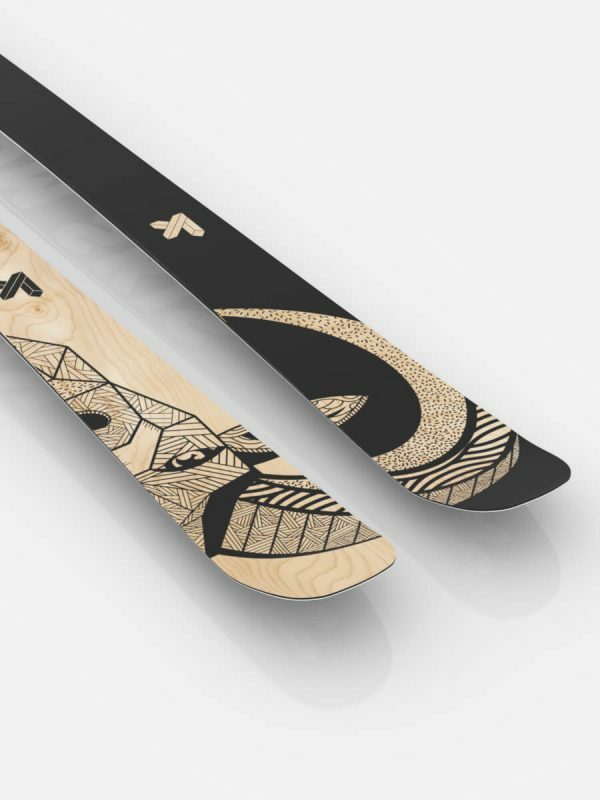 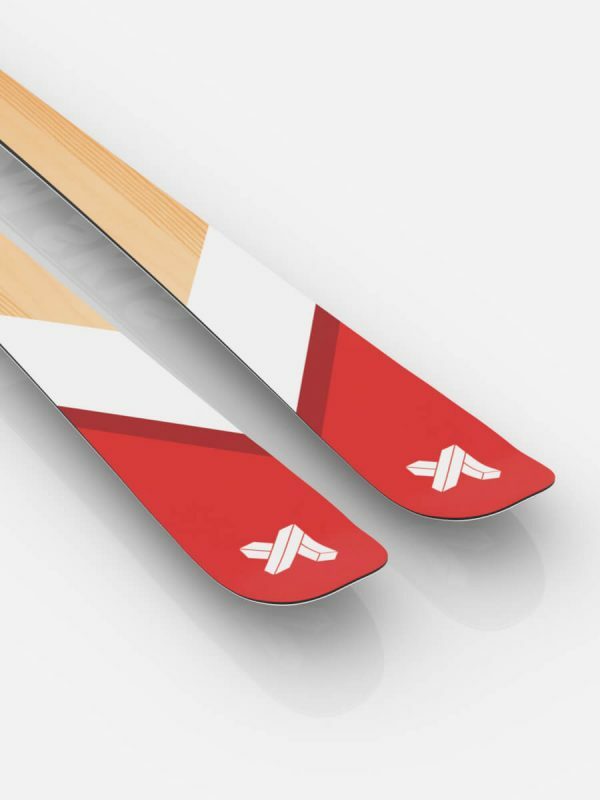 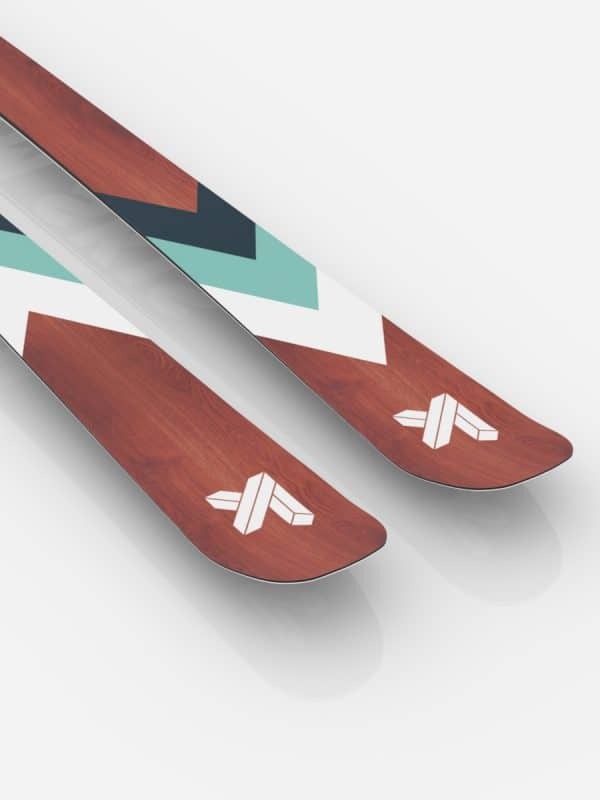 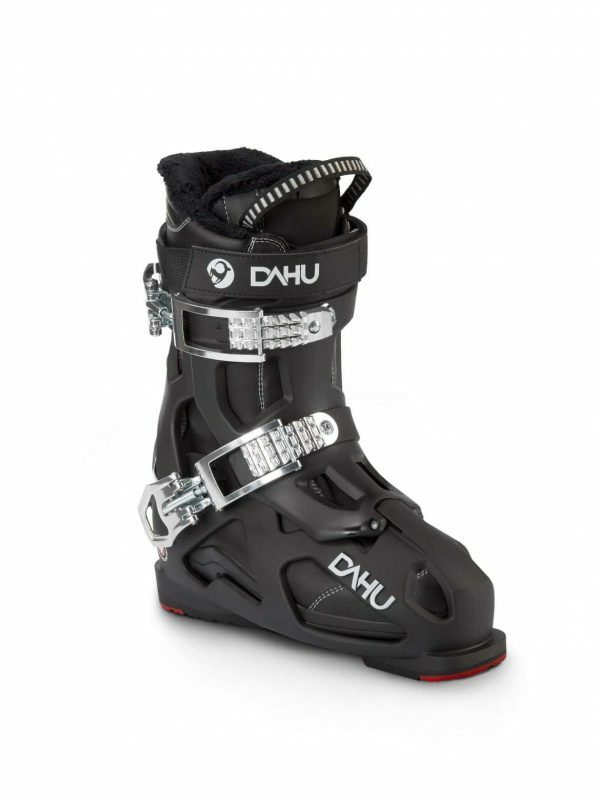 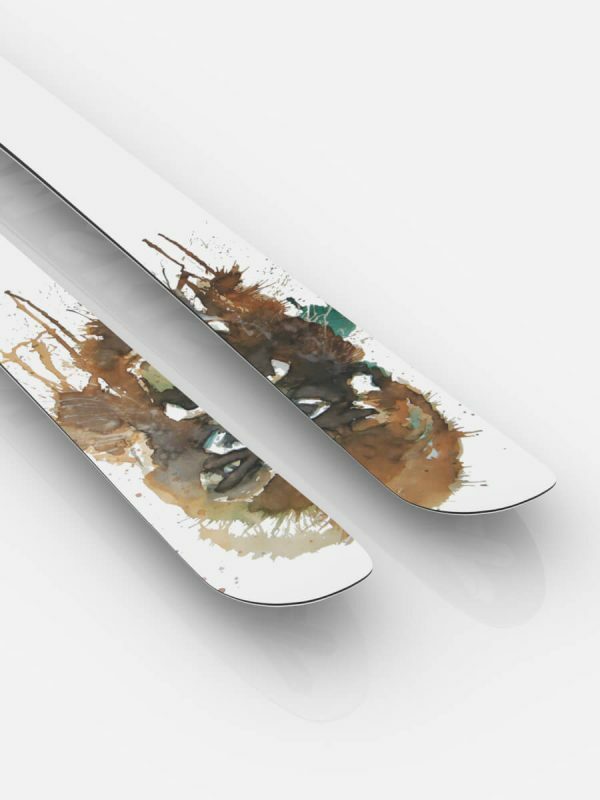 A reactive and energetic ski with improved power transfer, stiffer to torsion forces and an enhanced edge grip with particular emphasis on reaction time which will empower you over the mountain. 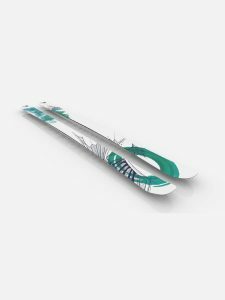 The 87mm ski-waist along with a rocker shovel shape give great buoyancy on deep powder and the light structure make it the perfect partner for backcountry skiing. 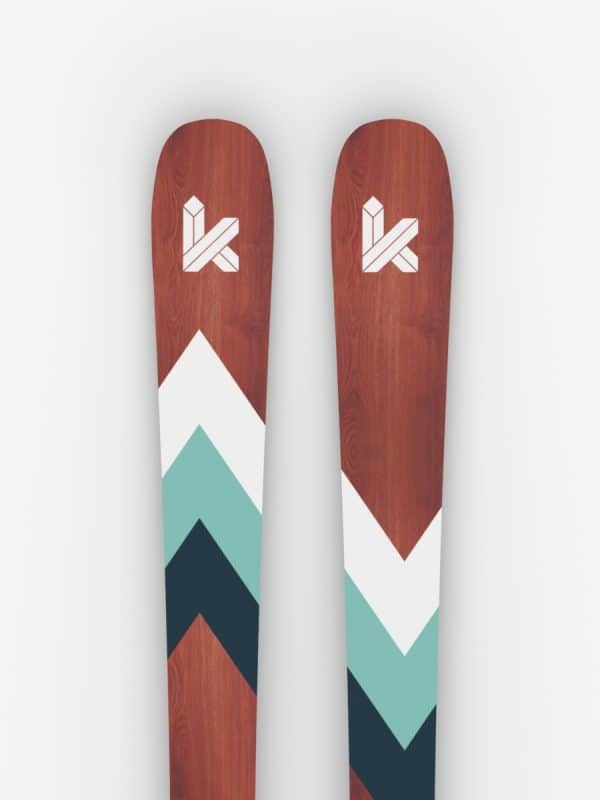 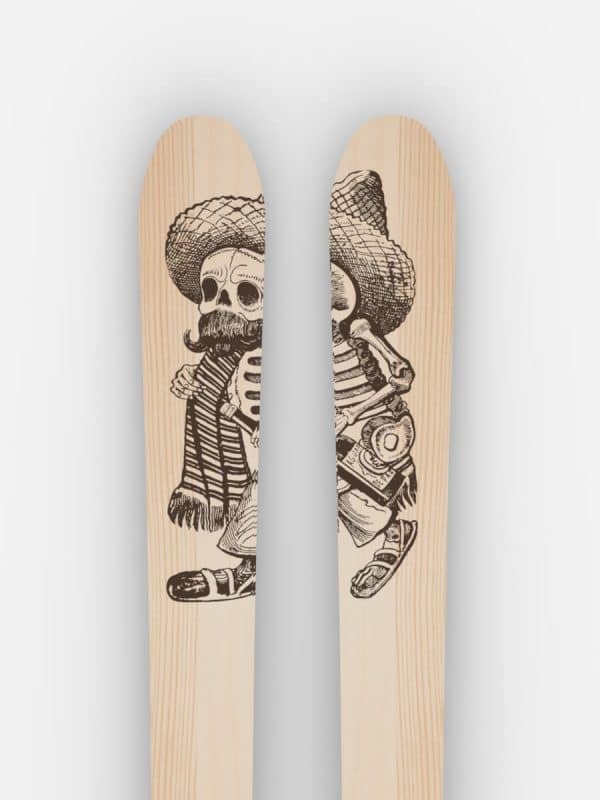 Beautiful design, different to everything you can find in other brands. 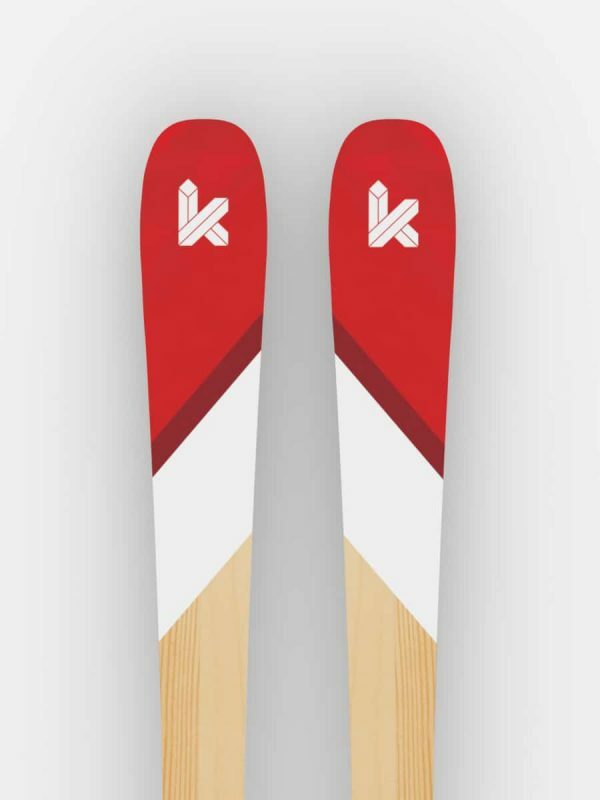 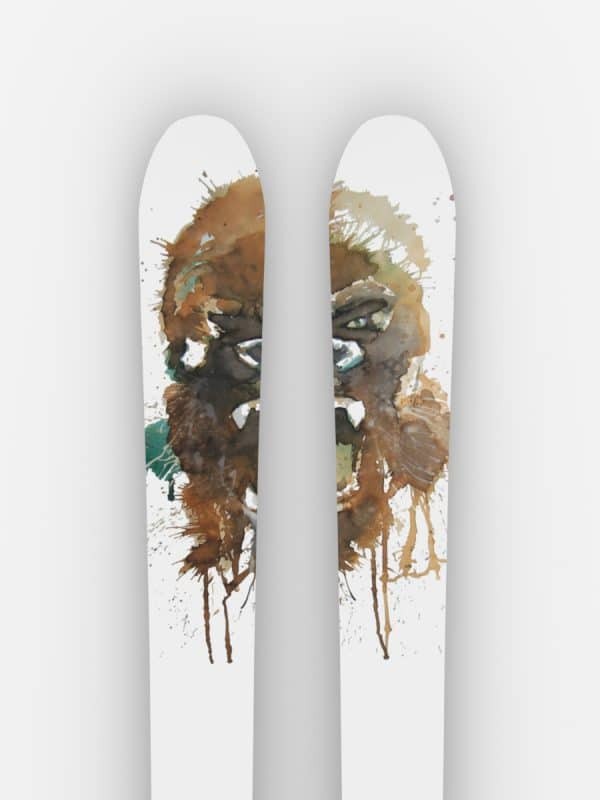 Perfect all mountain ski for powder and piste!